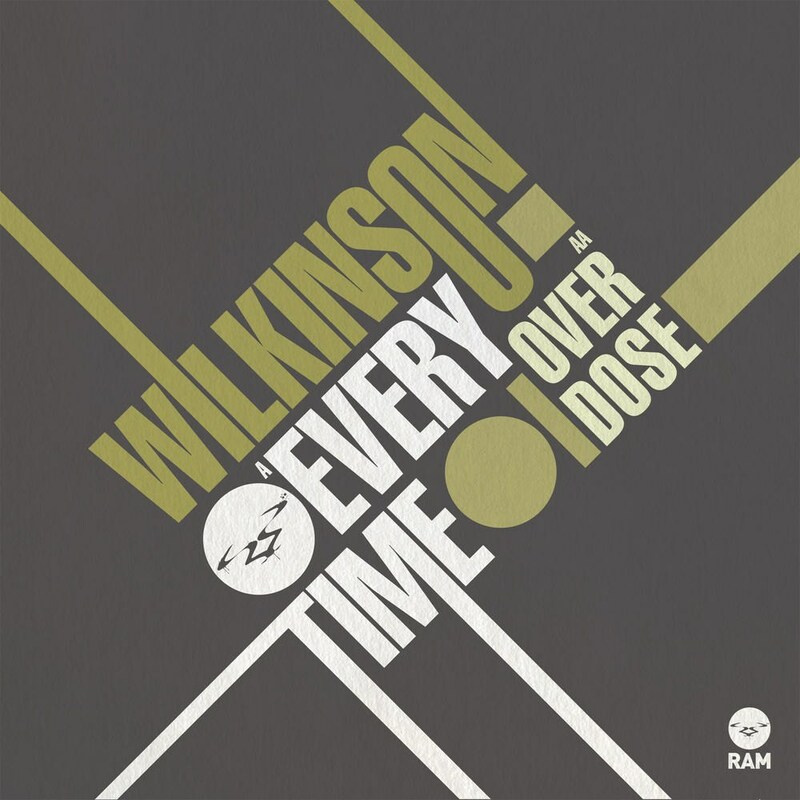 Following on from his massive Ram debut single â€˜Moonwalker / Samuraiâ€™ last year, Wilkinson again delivers the goods. 'Every Time' is a funk fuelled, soul driven juggernaut of a track. Blending an infectious soulful bassline, addictive beats and the amazing vocal hook courtesy of Marcus Begg. Wilkinson has created an uplifting monster of a track that is destined to be a worldwide summer anthem. On the flip 'Overdose' takes the vibe darker and deeper. The intro builds with an array of sci-fi rising pads and melodic soundscapes and a drop that hits like a tonne of bricks! The entire track carries you along on a modulating journey that can be enjoyed on your ipod or at bass' natural home... the dance floor! Wilkinsonâ€™s production skills are showcased to the max on this release and it is no surprise he's got the world of bass-led music looking at him right now.